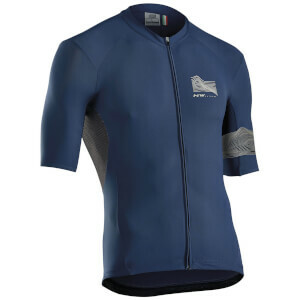 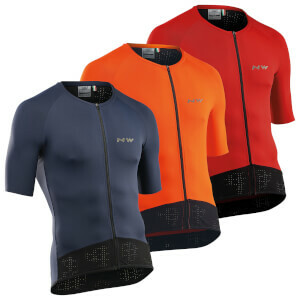 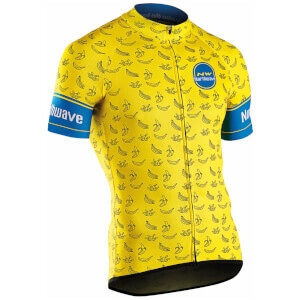 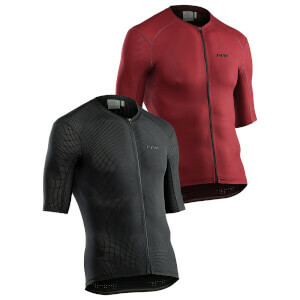 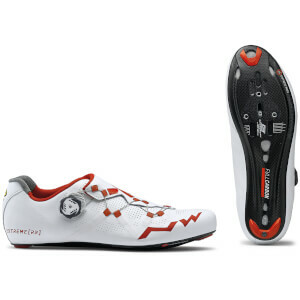 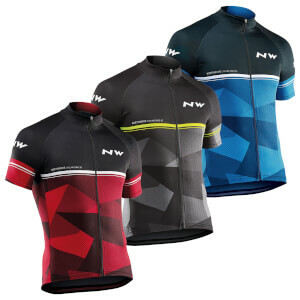 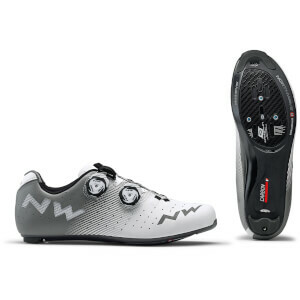 Northwave are an all-round cycling brand that produce state-of-the-art cycling clothing and equipment. 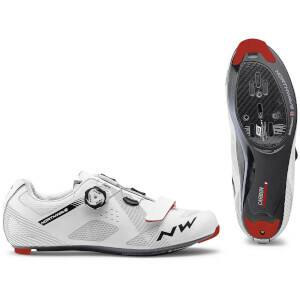 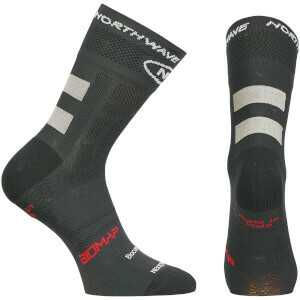 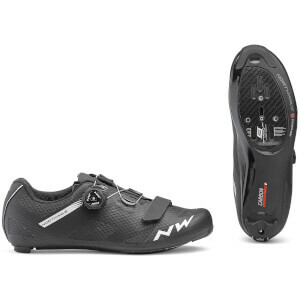 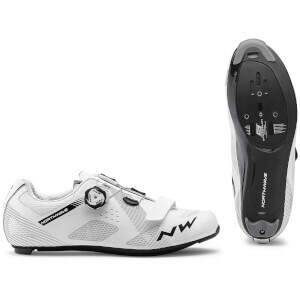 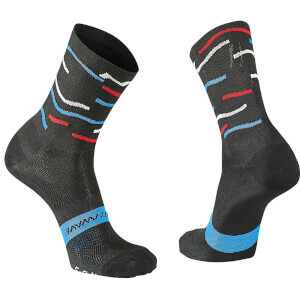 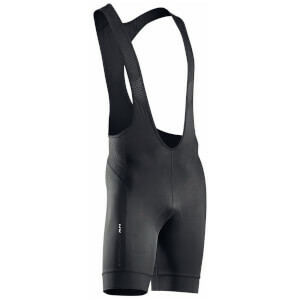 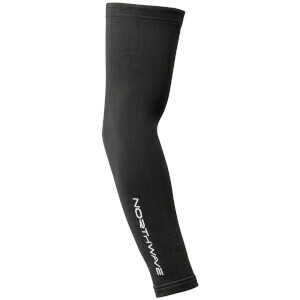 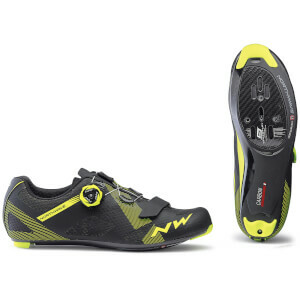 Offering everything from bib tights to cycling shoes, Northwave really are a brand that cater for every cyclist's need. 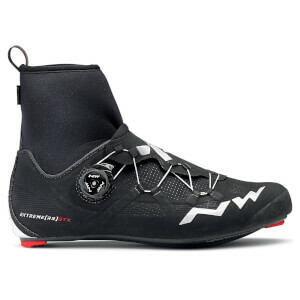 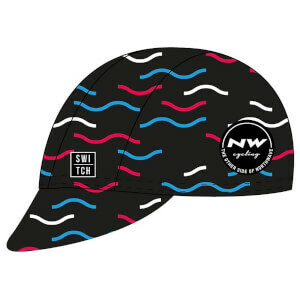 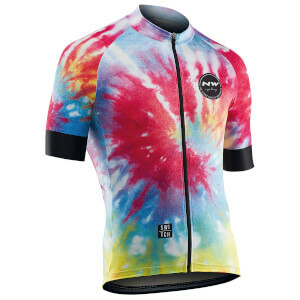 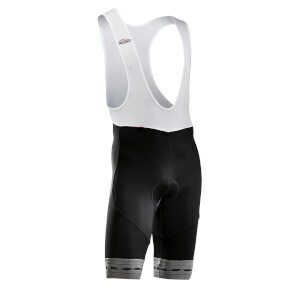 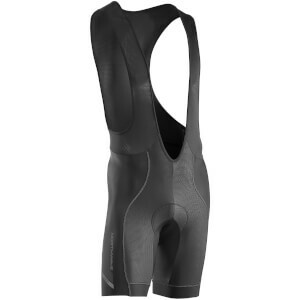 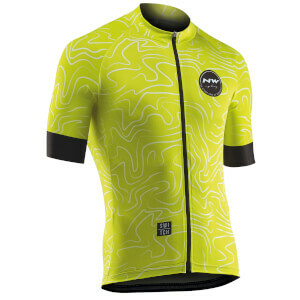 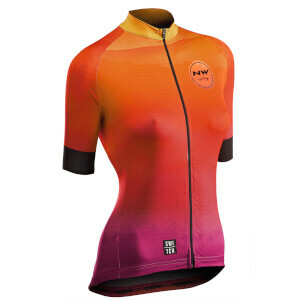 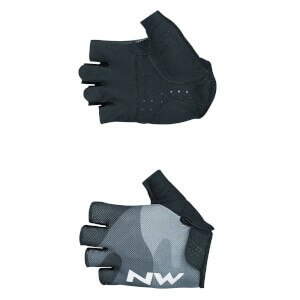 Here at ProBikeKit Canada, we have a full range of Northwave cycling gear that you can browse and purchase on this page.